I’m not speaking of productivity on the business or work realm, that’s a whole other bag of words. Here I am speaking of personal time productivity, productiveness or whatever. How do you measure your personal productivity time? By how many things you get done at home? How many errands you can run in one trip? How many meals you can prep for the week on a weekend? If you can get the kids/spouse to all the planned events on time? Hmmmmm, is this an effective way to measure your time and well-being? Well, recently I’ve equated having a productive weekend with running in some sort of race event. So this weekend was the first in a while that I didn’t register for any running events since I have a double-header next weekend. I kind of felt like I would have a pretty unproductive couple of days. My mind is trained to think that unplanned time will be unproductive and that only days with schedules will be the productive ones (damn job!). And also lately, I’ve even had the nerve to feel that my own running time is not as productive unless it’s tied to a race or challenge! Egad! No bueno. 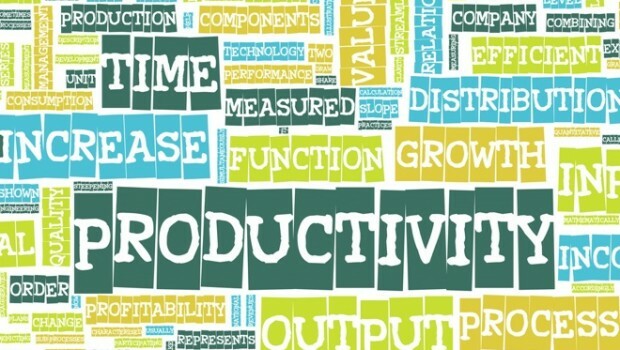 So I started searching for words related to productivity and came upon this wordle that captures what productivity looks like to me, generally. It’s a great little snapshot of important words – however most of these I tie to work. Yes, all of these words are meaningful to me, but I am stepping back from the constant physical movement of being productive into a quest for a productive mindset. That may mean that if I need to sleep, read, or watch TV, that’s what I need to do to get my mind into a place of contentment – my new productivity! Maybe I merely sit on a bench and watch people walk by, or simply get an iced coffee from a coffee shop I’ve never been to in order to reach the place of a mental regeneration/cleanse/contentment/renewal. I think this may one of those keys to happiness. I don’t want to equate productivity only with physical accomplishments (as I must for 10 months of the year), but a mindset instead. This is often the mental work I need to do over summers – a repair from the grueling school year. 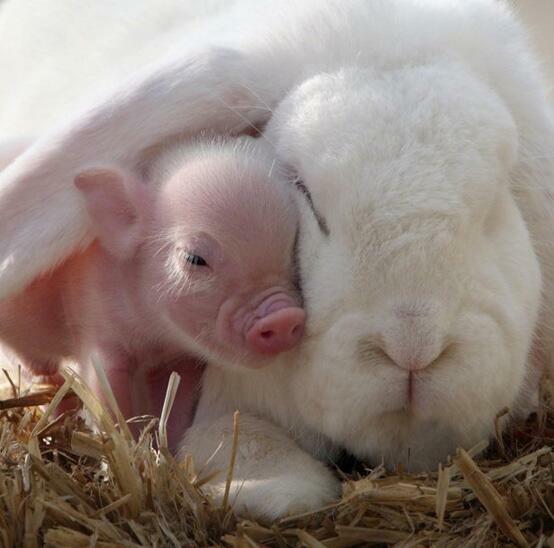 Oh, and I found another cute piggie picture on Animal Planet. I think that’s productive too. In order for “productivity” to work, you must give your body,mind and soul a rest when they need them, Don.t worry they will let you know,! DO NOT IGNORE THEM!! You do not want to end up like me unable to work(since I was in my late 40s) drive! Loss of independence. It is still hard today. Enjoy everyday! Keep on keeping on running girl! slow down when you need to, You have just (about?) finished a whole school year of teaching (draining). On top of that you run,blog. Enjoy your brain rest, body rest and soul rest. Because you are still able to run continue, only when you really feel up to it, Take your summer break. September will be back before you know it,,,,,,Your bossy aunty.